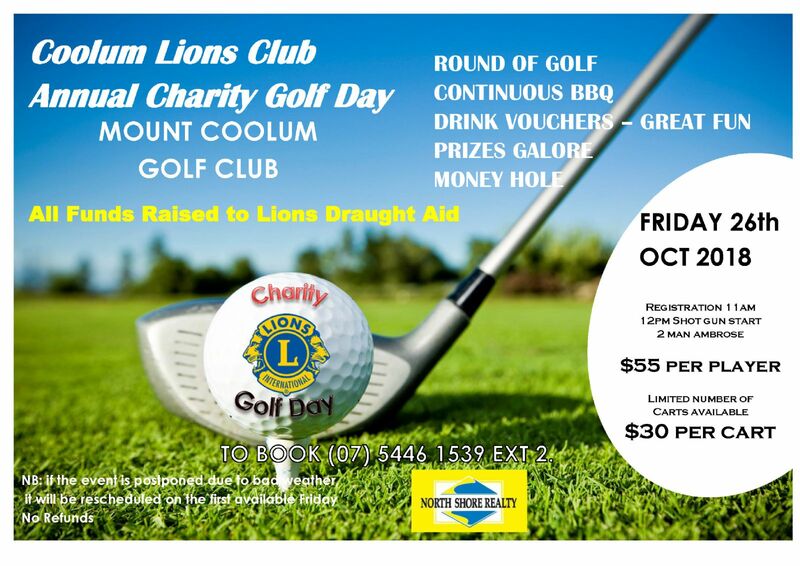 Mount Coolum Golf Club is an 18 Hole golf course nestled at the foot of a Sunshine Coast landmark – Mount Coolum. 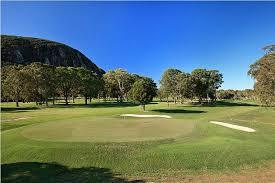 Come and play a round of 18 holes with spectacular Mount Coolum as your backdrop. It is acknowledged as one of the most picturesque and popular courses on the Sunshine Coast. Featuring water on twelve holes, the Mount Coolum Golf Course provides a perfect challenge for the serious golfers, but is also an enjoyable course for beginners and social golfers. The course is relatively flat allowing easy access for golfers of all ages and abilities, and features an abundance of natural flora surrounding. The Pro Shop has a full range of equipment and apparel for sale, and also provides hire clubs and equipment, including motorised carts for hire. The full clubhouse facilities include showers, bar, bistro, poker machines and conference facilities.